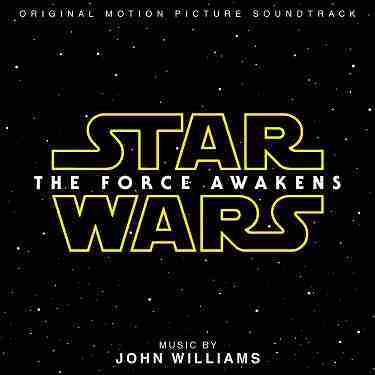 This album features the complete musical soundtrack from the motion picture Star Wars: The Force Awakens. The music was created by John Williams. 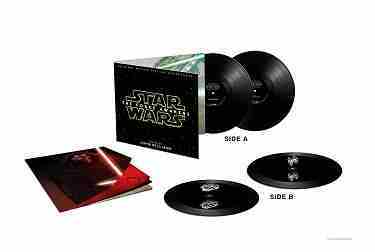 This album features a 3D holographic experience, citing the Millennium Falcon on on Disc 1 and and the Tie Fighter on Disc 2.